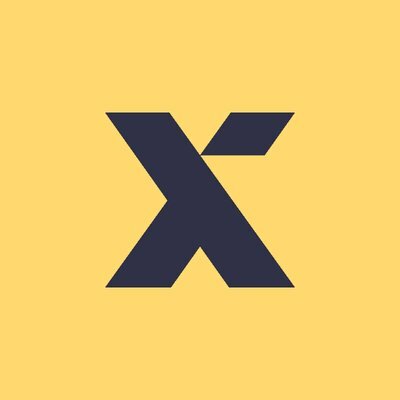 Stellar literally just tweeted this from StellarX, sounds interesting. StellarX's twitter account only has this 1 tweet right now which makes it even more interesting...I haven't heard of this before, has anyone else? Just saw a comment from StellarX on reddit, it's what Stellar previously referred to as SDEX so I haaaaave heard of this project of course. Oops. Anyone know when StellarX will be out of beta?